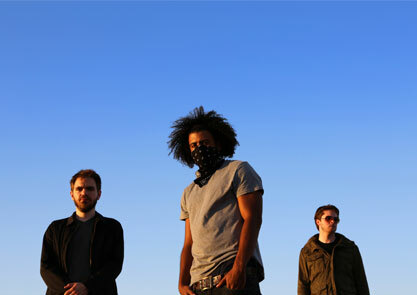 Los Angeles noiserap trio, clipping will be making their first trip to the UK this October and will play Bring To Light on Sunday 27th October. Playing in support of their self-released debut ‘midcity’, audiences will also get a chance to hear some of clipping’s new material for their two upcoming 2014 releases on Sub Pop and Deathbomb Arc. Yes, they know about noise. But this is hip hop.